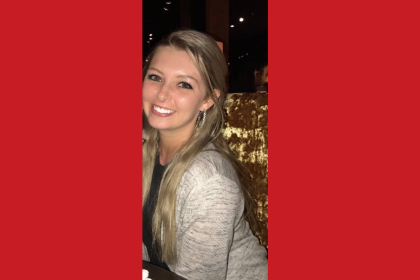 Today’s student profile is from Taylor Kidd! -Where did you go to high school? -Who has been your favorite instructor(s) at Western? Tracy Craker and Sharon Engh. Western has been nothing but a great experience! They have very helpful and happy staff willing to do just about anything to have you succeed, the relationships all feel personal, and all of the courses that have been provided to me have helped me learn valuable knowledge that I will carry with me forever! I intend to transfer to Viterbo University after I graduate and eventually receive a bachelor’s degree in Elementary Education so I am able to teach first grade. Never feel discouraged. All of the staff is so friendly, and they are all genuinely on your team and want you to succeed to the best of your ability in all things you do at Western. I will always be happy to have been a part of this campus! Thank you, Taylor! Best of luck to you!